The song is loaded and ready to use- just access your WorshipTeam.com system database. The song is full featured with complete lyrics, chord charts and full length audio. Check out this great new song, hear it in the original key, or choose your own key and play it the way you like it. 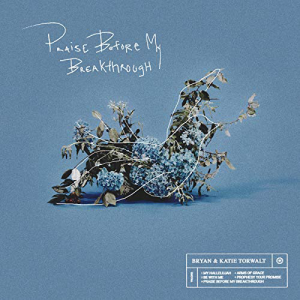 Bryan & Katie Torwalt has released “Praise Before My Breakthrough” through Jesus Culture and all songs are now loaded into WorshipTeam.com “Praise Before My Breakthrough” is a recording of some great new songs. Bryan and Katie Torwalt’s latest release, Praise Before My Breakthrough, is a beautifully vulnerable collection of songs that will minister to hearts in every season of life. Each song carries the hope and love of God, while sharing moments of struggle that we can all relate to. Their lyrics and melodies are filled with an honesty that brings fresh revelation on the steadfastness of God, even in the tension of the unknown. This is a unique collection of prayers turned to songs that were birthed in the middle of a trying season. Without waiting for God to reveal all of the answers, Bryan and Katie invite us into the middle of journey. Praise Before My Breakthrough is an invitation to be vulnerable in the midst of the storm all while pouring your love out in worship for Him. 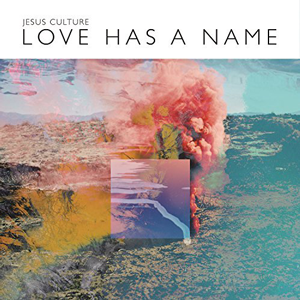 Jesus Culture Music has released “Love Has A Name” and all songs are now loaded into WorshipTeam.com “Love Has A Name” is a live recording of some great new songs. Jesus Culture Music is Sacramento, CA-based and led by Senior Team Director Banning Liebscher. Jesus Culture was formed through the momentum of a movement that is focused on equipping a generation to transform society by bringing people into an encounter with God’s love through worship and discipleship. Jesus Culture Music albums capture the heart of this movement. Jesus Culture Music has sold more than one million albums worldwide and garnered more than 4 million followers on social media and over 83 million views on YouTube. 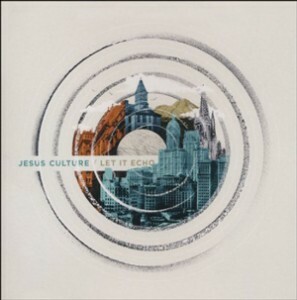 Jesus Culture Music has released “Let It Echo” through Jesus Culture Music and all songs are now loaded into WorshipTeam.com “Let It Echo” is a live recording of some great new songs. Recorded live at Jesus Culture Church in Sacramento, “Let It Echo” captures the heart of a community seeking after Jesus with a desire to know Him more and to see this passion spread from cities to nations. The new album and 9th live recording from Jesus Culture includes 12 news songs featuring Kim Walker-Smith, Chris Quilala, Bryan & Katie Torwalt, and more. All songs are loaded and ready to use- just access your WorshipTeam.com system database.